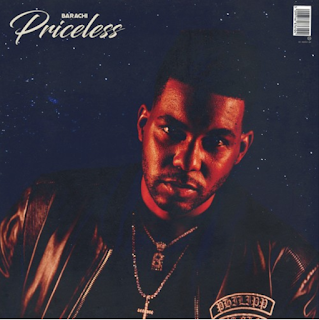 Barachi's latest single titled, "Priceless". Intuitively melding the interstellar sonics of today’s cutting edge Hip Hop Soul-Pop with the straight-to-the-heart simplicity of vintage love songs from the golden radio era of R&B, Doo Wop and Rock & Roll, actor, singer, songwriter, producer Barachi has hit upon a smooth modern sound to seduce lovers the world over. 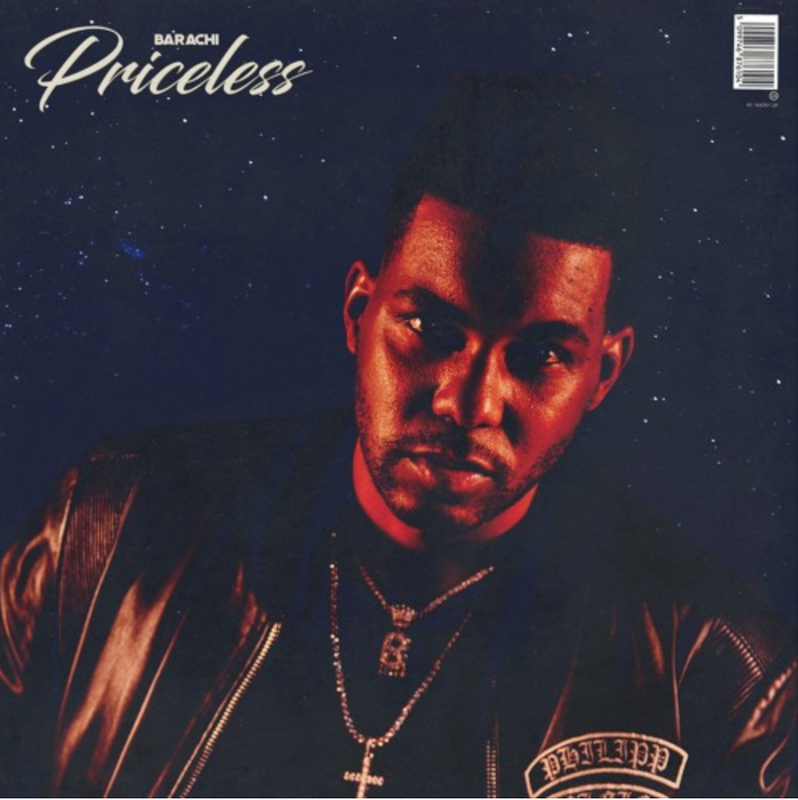 His debut project, "Therapy" – bowing as a 9-Song Visual Album – takes its name from how Barachi vows to make his fans feel whenever they hear his music. "As men, I feel like we've forgotten the value of our women. All women are priceless.."